The Gran Fondo Strade Bianche 2019 is one of Italy's new cycling Gran Fondo's. It combines the beauty of Siena together with the splendid hills of Tuscany. Enjoy the professional organization and the friendly and relaxing atmosphere. 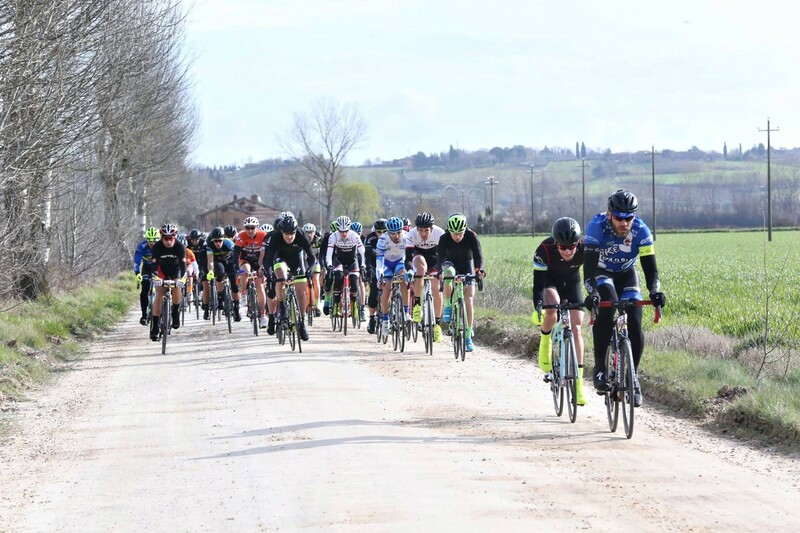 The Gran Fondo Strade Bianche 2019 is one of Italy’s new cycling Gran Fondo’s. 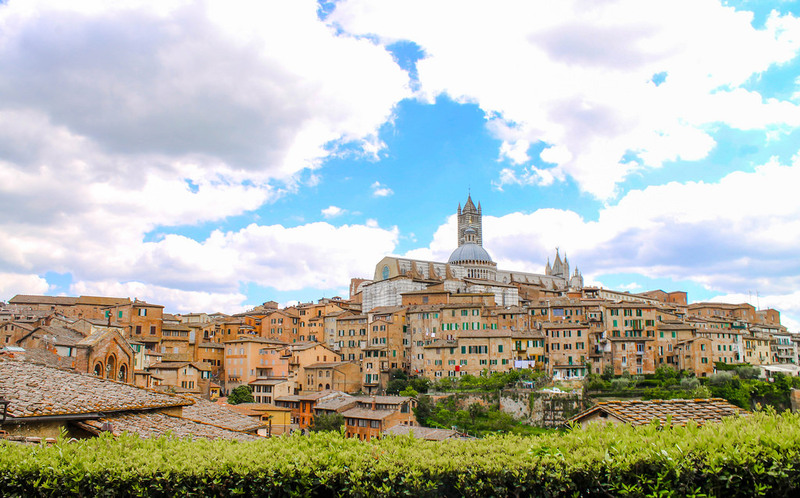 It combines the beauty of Siena (a UNESCO world heritage site) together with the splendid hills of Tuscany. 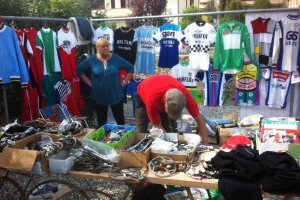 Enjoy the professional organization and the friendly and relaxing atmosphere of the Gran Fondo Strade Bianche. 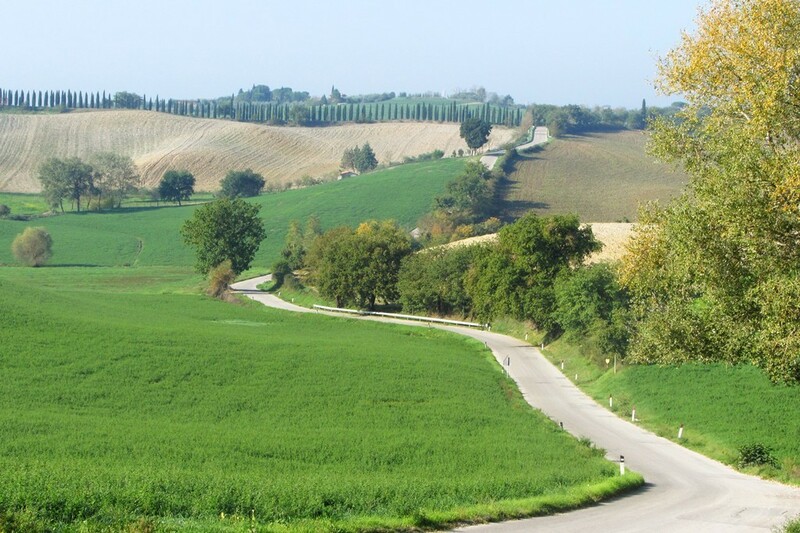 The route of the Gran Fondo Strade Bianche leads you through the most charming places of Tuscany. Starting from the city of Siena, you’ll cycle to Montalcino through charming villages in the countryside and over a few gravel roads. 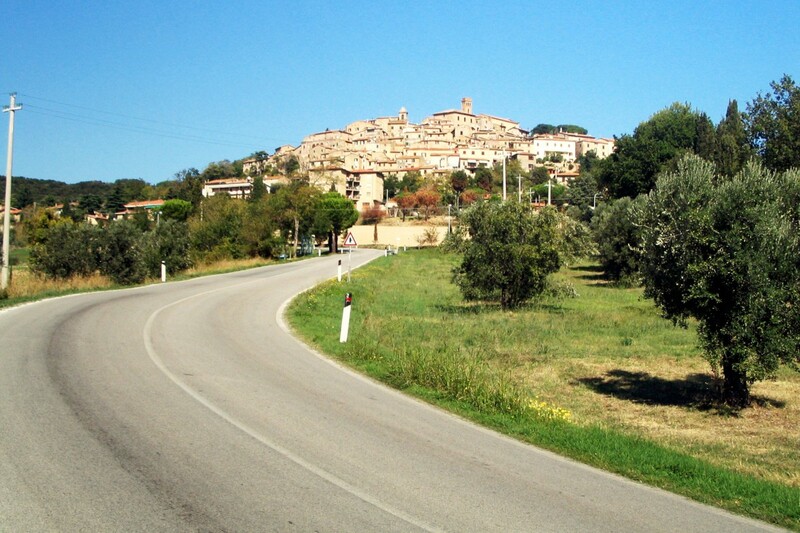 From the historic town of Montalcino you go up to the ski area of Val d’ Arbia also known as Rapolano. From here you continue your way back to the city of Siena. The finish line is at Piazza del Campo, where a huge crowd welcomes the arrival of all participants. 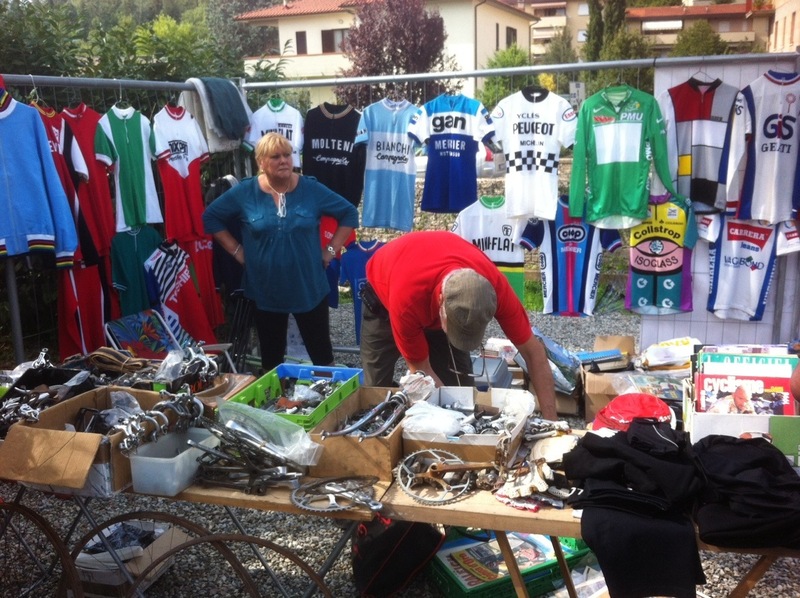 There will be set up “Open Tuscany Area”, where bicycle companies show their products. Cycle through medieval villages, small inhabited towns, and spectacular landscapes that’s Tuscany! Please be informed that on Saturday March the 12th edition of the UCI “Le Strade Bianche” will find place. The race starts in San Gimignano and finish at the world famous square : Piazza del Campo in Siena. Don’t miss this opportunity! Check in at your 4* hotel. Transfers on request. Evening dinner will be provided. 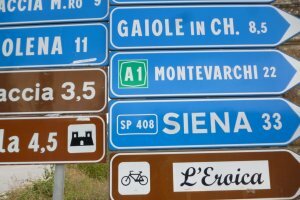 There will be a briefing and explination for the coming activities and itinerary for this Gran Fondo Strade Bianche tour. 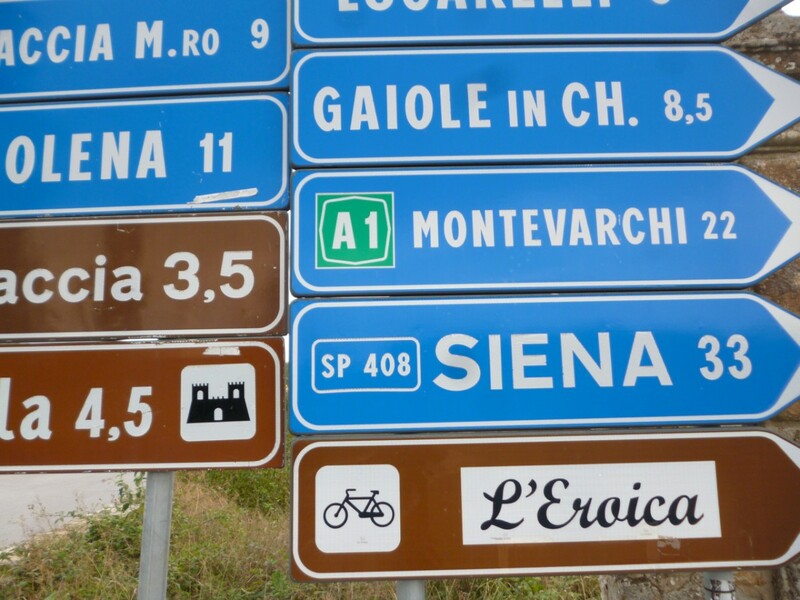 In the morning there will be a guided trainings ride around Siena. In the afternoon you can watch the 12th edition of the UCI “Le Strade Bianche" live in Siena! The race starts in San Gimignano and finish at the world famous square : Piazza del Campo in Siena. Departure day…..Time to say goodbye, a good flight back home or a pleasant stay in Italy. Transfers to the airports on request. 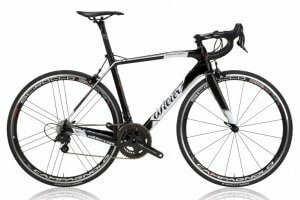 Day license OR UCI National Cycling Federation Card/Licence To take part in the Gran Fondo Sanremo-Sanremo you must either hold a UCI Recognised National Cycling Federation Racing licence (including the medical element) OR take out a day licence. 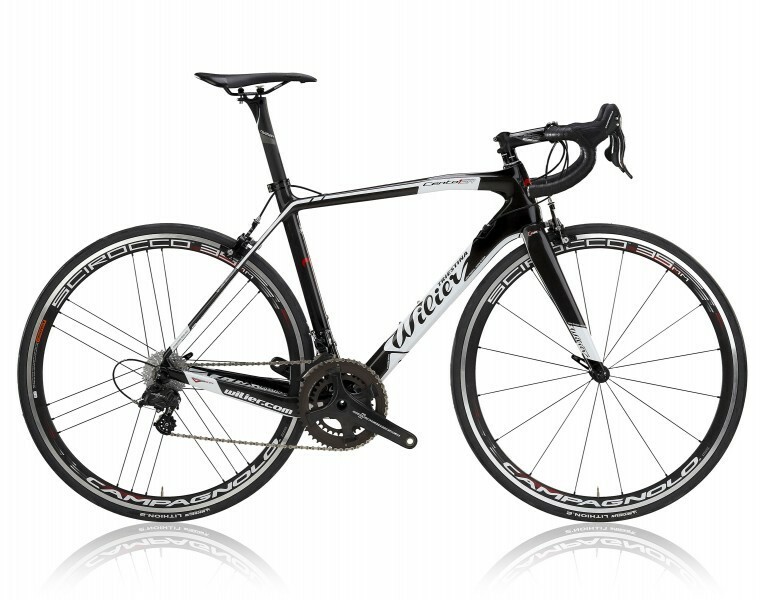 We have included the day licence in the package price. Florence international Airport is named after one of the most famous Italians : Amerigo Vespucci. There is no train connection with the airport to the city. From Florence railway station there are good connections to all kinds of cities in Italy. The airport is lies only 4 kilometers away from Florence. Shuttle buses leaving every 30 minutes. Florence airport is only 80 kilometres away from the airport of Pisa, Galileo Galilei. Pisa Airport lies directly on the highway Florence-Pisa-Livorno. The airport is close to the city a ride to the center of Pisa does not take more than ten minutes. There are good connections to all kinds of cities in Italy. The airport lies only 4 kilometers away from Florence.